Want Free Picks Against the Spread? HOW TO PURCHASE PICKS FROM EXPERT HANDICAPPERS? Copyright © 2011-2019 Bet Smart Sports, LLC. All Rights Reserved. BetSmartSports.com is not a gambling website and does not accept or place bets. 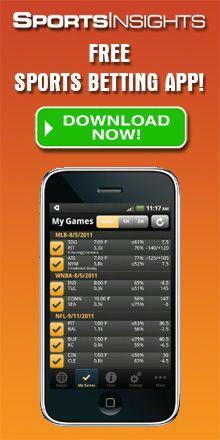 The handicapping and sports betting related information contained on this website is for entertainment purposes only. Use of any information in violation of federal, state and/or local laws is prohibited.